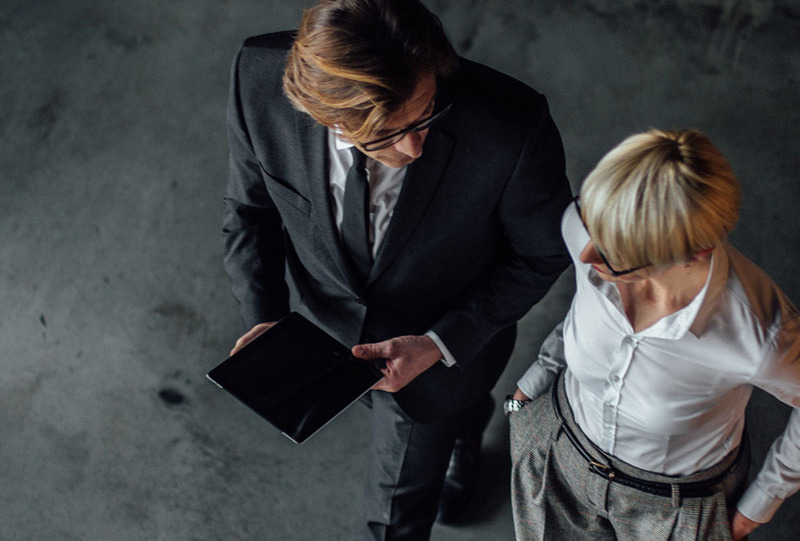 Are your finance and tax teams equipped with the right technology to keep pace with BEPS regulatory changes, the ATOs Justified Trust measures and the impact of Multinational Anti Avoidance Laws? Australian corporations are already underway with actions and strategies to address the ATO’s BEPS initiatives. Establishing justified trust is the next step on the journey to transparency. 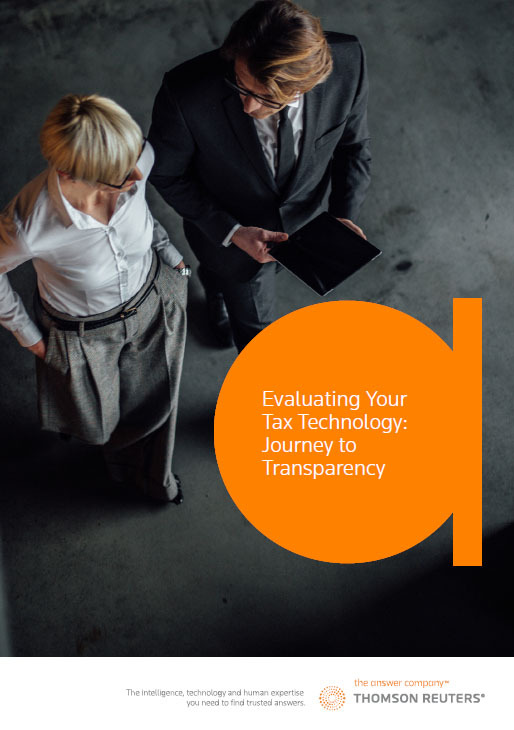 Evaluating current tax systems will be the first step in your journey towards transparency. Find out with this practical guide. Checklists, questionnaires, tools and templates to build an impartial assessment of your capabilities.